3 Easy Ways to Design! Choose from 21,000+ professionally designed projects. Customize projects with your own photos, graphics and text. Create your own projects using complete design and layout tools. 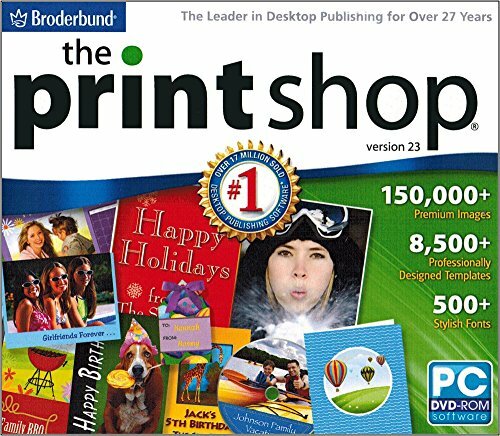 If you have any questions about this product by Broderbund, contact us by completing and submitting the form below. If you are looking for a specif part number, please include it with your message. wall26 Glimpse into Beautiful Tropical Beach with Palm Trees out of Open Window/Home Decoration Stretched Gallery Canvas Wrap Giclee Print & Ready to Hang - 32" x 48"